To make a dram of The Macallan come to life, you might add a splash of water. 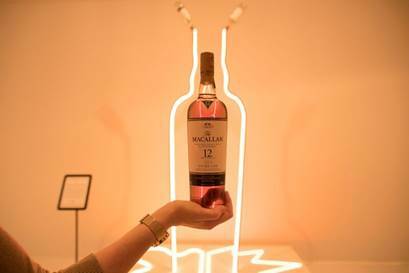 But to tell the story behind the brand’s two distinct 12 year old whiskies, The Macallan added a splash of augmented reality. 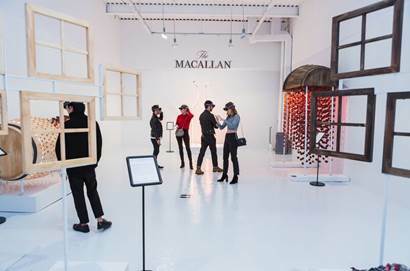 Last week in New York at 312 Bowery, The Macallan officially kicked off whisky season with the launch of their own immersive AR art exhibit titled Gallery 12, which showcases the distinct characteristics behind both The Macallan Sherry Oak 12 years old and The Macallan Double Cask 12 years old with the power of the Microsoft HoloLens (The Macallan being one of the first spirit brands to use the HoloLens technology). 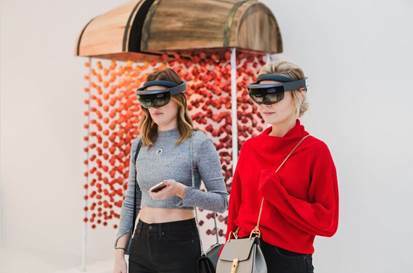 In addition to this exhibit, The Macallan also created an AR app experience designed specifically to bring the story of The Macallan two twelve year old whiskies to life, from acorn to bottle. The exhibit launched in New York and will be traveling to five cities nationwide.